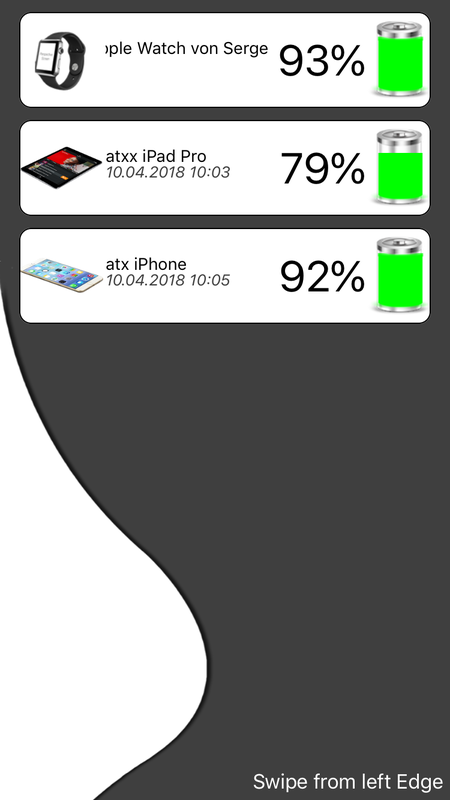 PowerTracker Mobile is a very simple Battery Tracker for your iOS Device, it is not designed to provide you as much info as possible about your Device like Charging Cycles, remaining Usage time etc, instead it is designed to give you Information about the current and all the other iOS Devices using this App, so e.g. you own an iPhone, an iPad and an iPod, so instead of verifying each Device from time to time, PowerTracker Mobile does this for you, you simply install the App on each Device and launch it once, thats all, once done PowerTracker Mobile will attempt to grab your Battery Infos and collect them in one place so you can verify this values from each Device for all Devices. It lists all the Device as they come in providing a visual indicator for capacity, along with Device Name you configured in iTunes and the Percentage. The Date and Time at the bottom of each entry indicates you from when the data is, if it is too old, you probably should relaunch the App on a desired device to force iOS to check again frequently .. 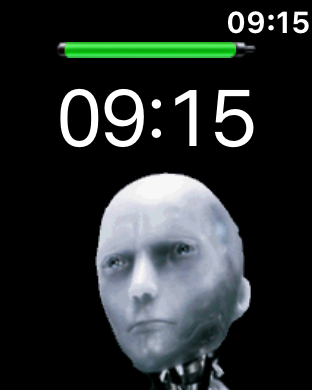 The only optional setting you basically have is to turn off the Clock from the Widget, for details read the Widget Section. 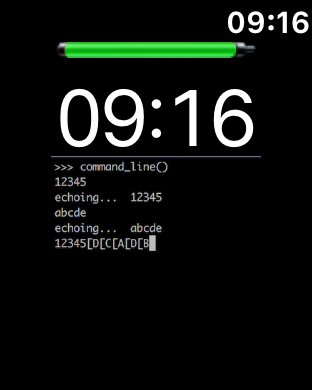 PowerTracker Mobile runs simply in background and tracks your Battery Level, it doesn't do this in live mode, so it doesn't respect any change, instead it relies on iOS to perform this check from time to time in background, once it notices a change, it can posts you a Notification (Notifications are disabled by default, but you can enable them if you like in the iOS Settings) and stores this new value in iCloud, this on the other hand makes all your other Devices including your Mac to get notified and post another Message on all the Devices again, and update the Widget in the Notifications Center on iOS. Your Devices do not need to be on the same Network, it is enough to be connected to the Internet to be able to be notified, but you must be signed in into the same iCloud Account on any Device so they build a group. This may break from time to time while iOS will terminate PowerTracker Mobile to free up some Memory, this requires you to relaunch the App from time to time. 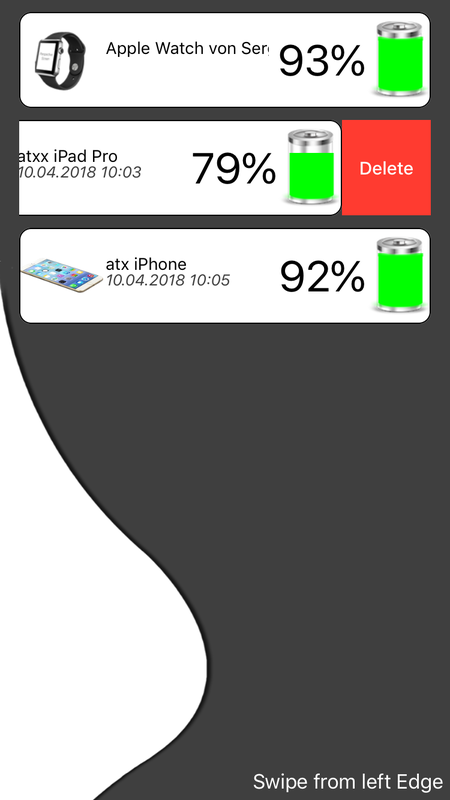 PowerTracker Mobile also detects if charging or not, so whenever the Row in the main UI is coloured yellow, this means the Device is charging. It also may happen that PowerTracker gets confused which Item it is so it stores another Entry which may be duplicated Device, in this case you can simply swipe an entry to the left and hit delete. 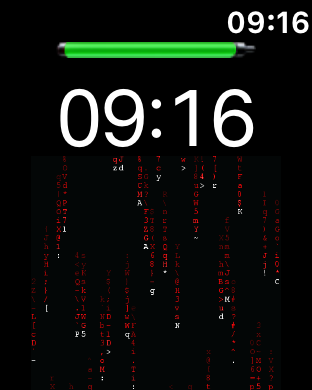 The Widgets itself mirrors the content of the main App including if you want to , it displays a large clock. 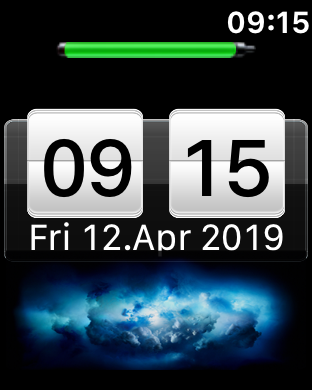 The Widget itself does not do anything, but it will update the current Device whenever you make it appear, so every time you go to your Widgets Section on iOS and make PowerTracker Mobile Widget appear, it will update its status to iCloud if changed since last visit. 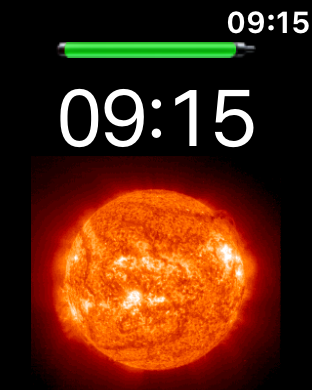 The Apple Watch App of PowerTracker Mobile can be a very helpful Tool. 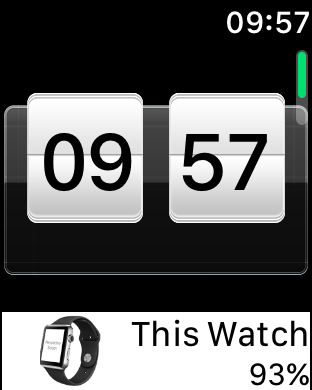 But as iOS default, the iPhone cannot ask the Apple Watch for its Battery Level, not in a public and allowed way for Developers, this means PowerTracker Mobile Watch App needs to run all the time in front as an active Application to tell the iPhone about its current Battery State whenever you wake the Screen up by looking at your Watch. 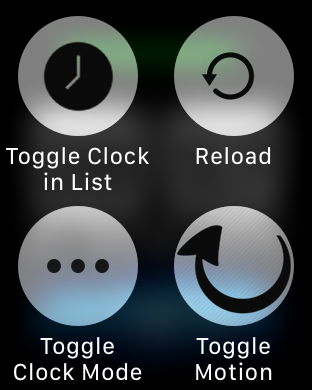 Additionally, you can enable Motion Scrolling for the List to scroll the Devices List just with your Wrist, no need to touch your screen.